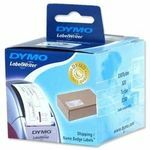 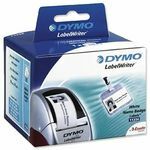 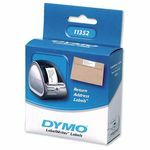 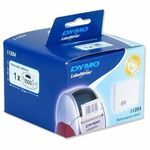 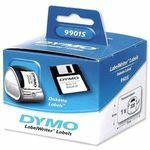 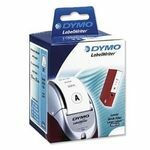 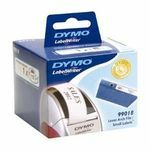 This page contains compatible dymo labels to fit Dymo printers. 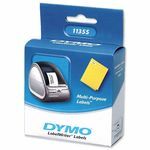 All images are for identification purposes only. 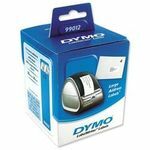 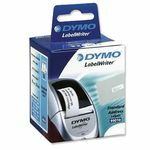 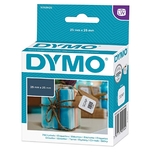 Dymo 99015 Large multi-purpose 54x70mm (1 Roll - 320 Labels) Free Delivery!